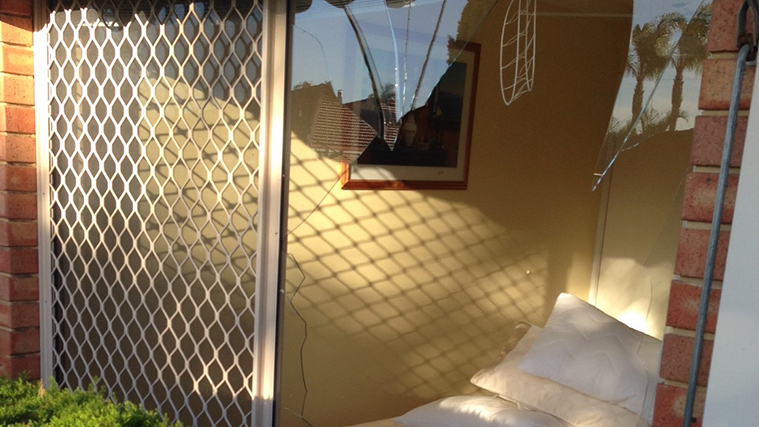 If you’re in need of glass repair in Perth, then look no further than Westview Glass. We provide a range of glass repair services that meets every need of residential and commercial customers. Whether it’s windows, door panels, or even the door frame itself that is in need of repair, we have the expertise and experience you can rely on. If you’re looking for the best company for glass repair Perth has to offer, then you’re in luck: you’ve already found us! It does not matter if you are in a – Home, Office, Shop, School or Factory. 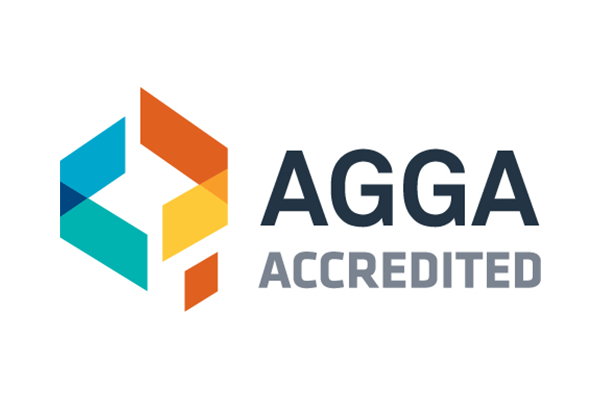 When selecting a glazier of glass company to carry out glass repairs, cutting or installations, always ask if they are an AGGA accredited member. AGGA Members are trained and tested in interpreting AS 1288-2006 (The selection and installation standard for the glass and glazing industry). Best practice is not a choice, it is the only option. There have been a number of changes to the Australian Standards that have been introduced for your safety. When it comes to the safety of you and your family, making sure that the glass in your home meets standards is essential. Our years of experience in this industry ensure that we have been there, seen it, and repaired it. Whatever the reason behind your damaged glass, we’ll be able to fix it. If you’re in need of a glass repair that isn’t listed above, then please do get in touch— we’ll more than likely be able to help! We pride ourselves on our comprehensive service. Whether you’re a homeowner, a business owner, or a shopkeeper, we have the experience and expertise to deliver the quality of glass repair in Perth you have a right to expect. We are an accredited AGGA member, and all of our glass is installed to AS 1288-2006 standard. This ensures that all the repair work we complete is to an outstanding quality. We complete work quickly, efficiently, and to the highest possible standard. No need for you to compromise; just receive the best of the best every time when you hire Westview glass. We have over 25 years of experience in this industry and legions of satisfied customers as a result. We’re more than happy to deal directly with your insurance company if required— all you’ll need to pay on the day of the repair is your insurance excess. We’re happy to work like this as we understand it helps to maximise convenience for our customers. Having read through the above, you’ll see that when it comes to finding companies for glass repair in Perth, we at Westview will never let you down. We’re just a phone call away. Please do get in touch and start your journey towards the high-quality, high-convenience glass repair that you deserve!